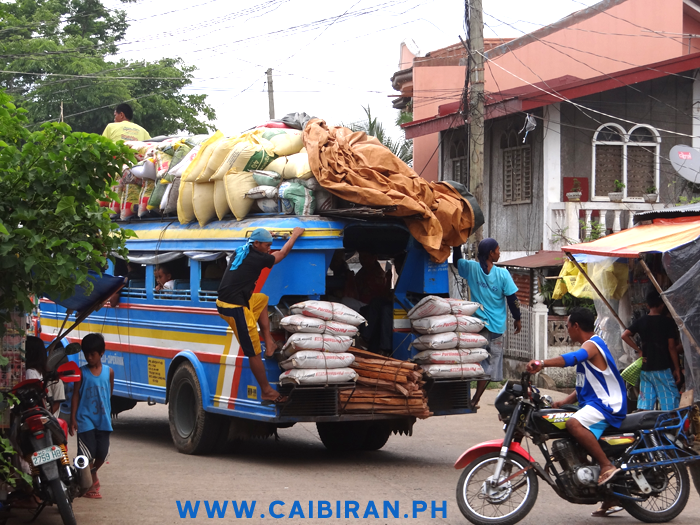 Caibiran Bus fully loaded with sacks of rice, seed and supplies as it travels between Naval and Caibiran on the Biliran Island cross country road. 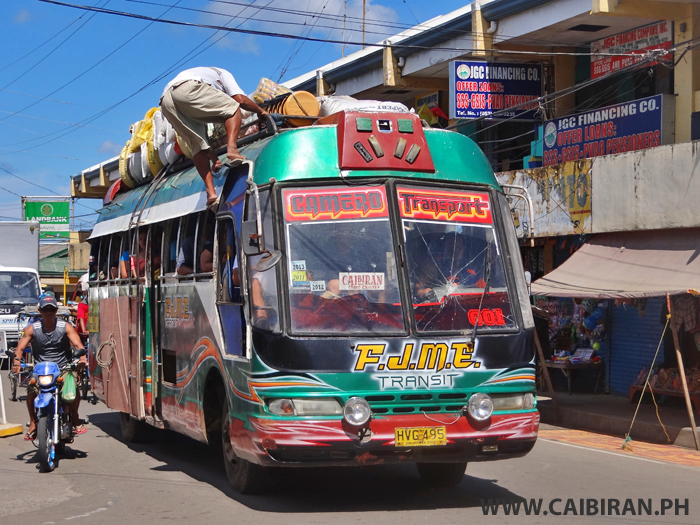 Bus between Caibiran and Naval. 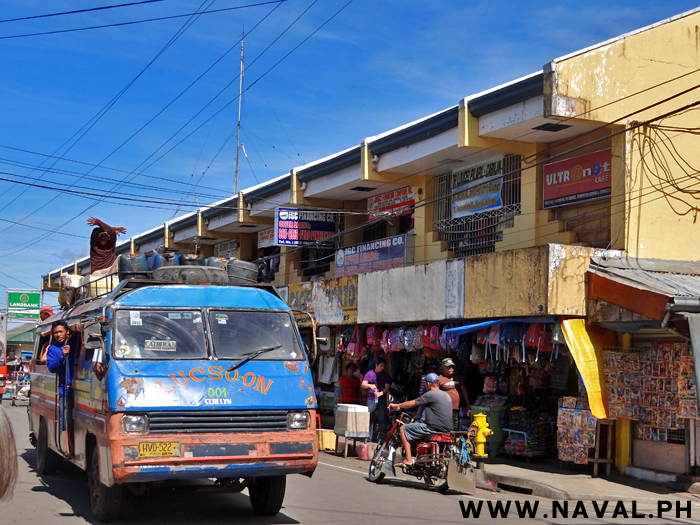 Bus leaving Naval town on its way to Caibiran in the other side of Biliran Island. 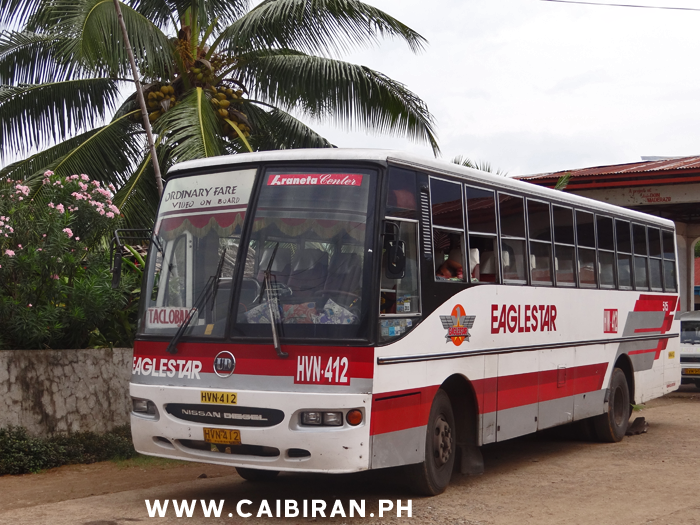 Eaglestar bus waiting in the Caibiran Terminal ready for its trip to Tacloban, Leyte Province. 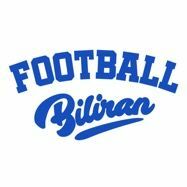 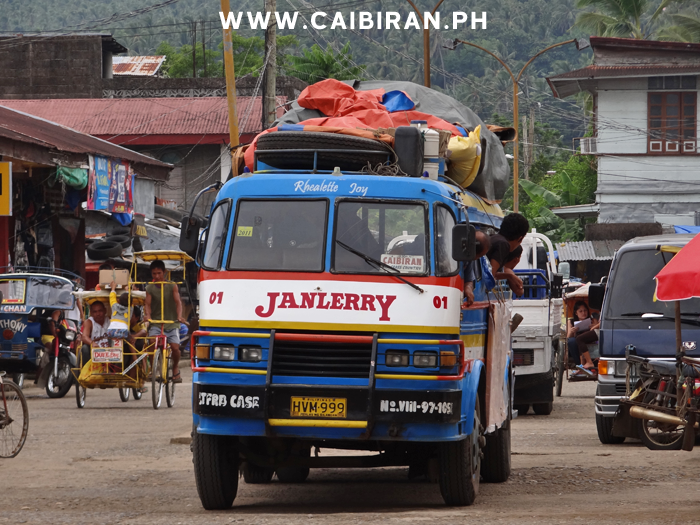 Janlerry bus leaving the capital town of Biliran Province, Naval for Caibiran on the east coast of Biliran Island. 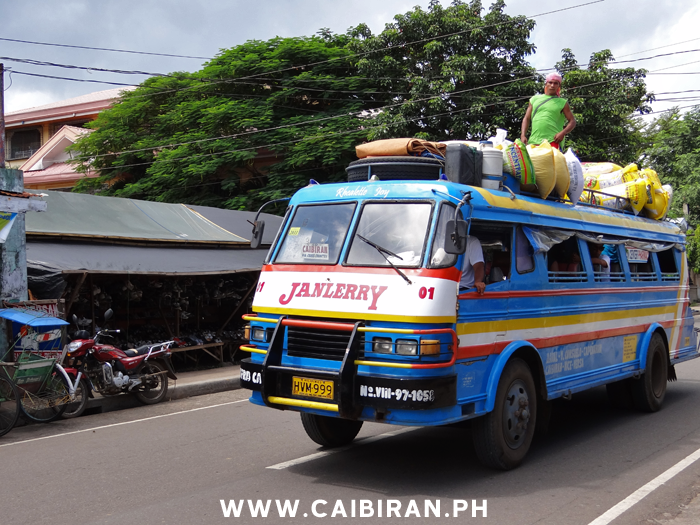 The Janlerry bus is the main transport link for many people between Caibiran and Naval over the Biliran Cross Country Road. 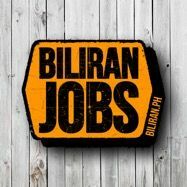 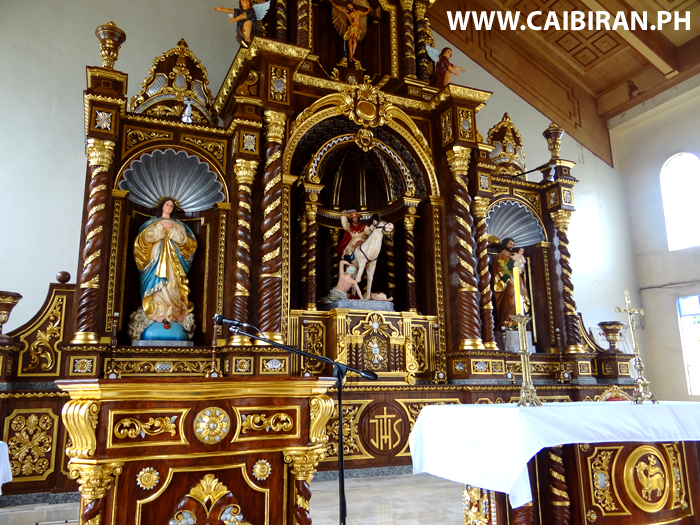 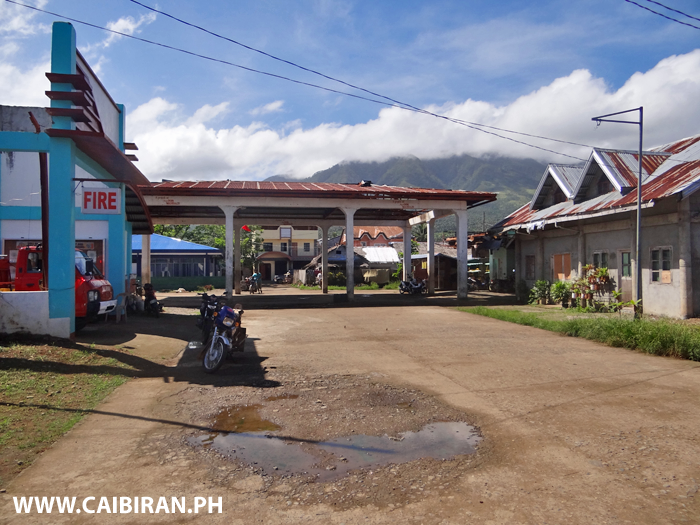 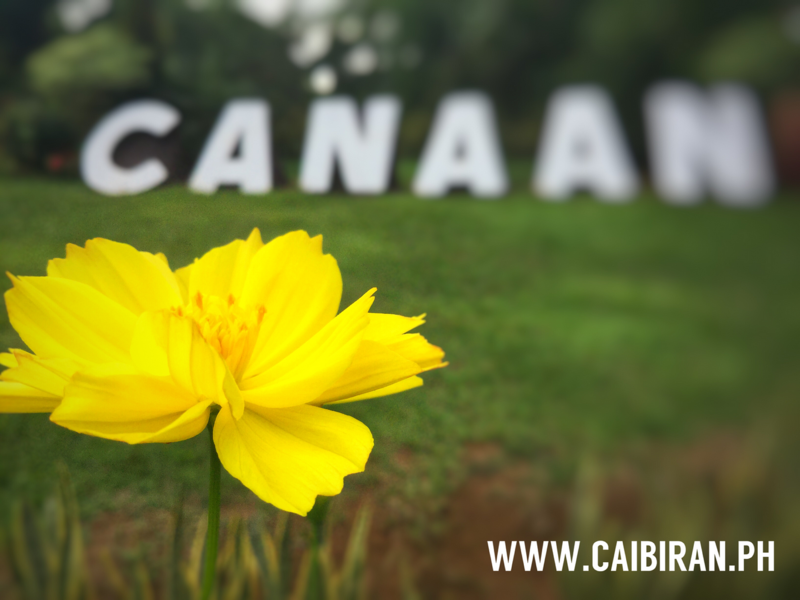 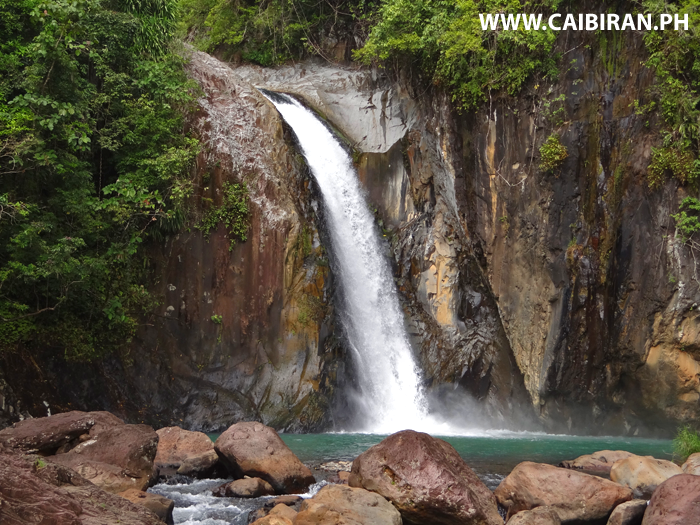 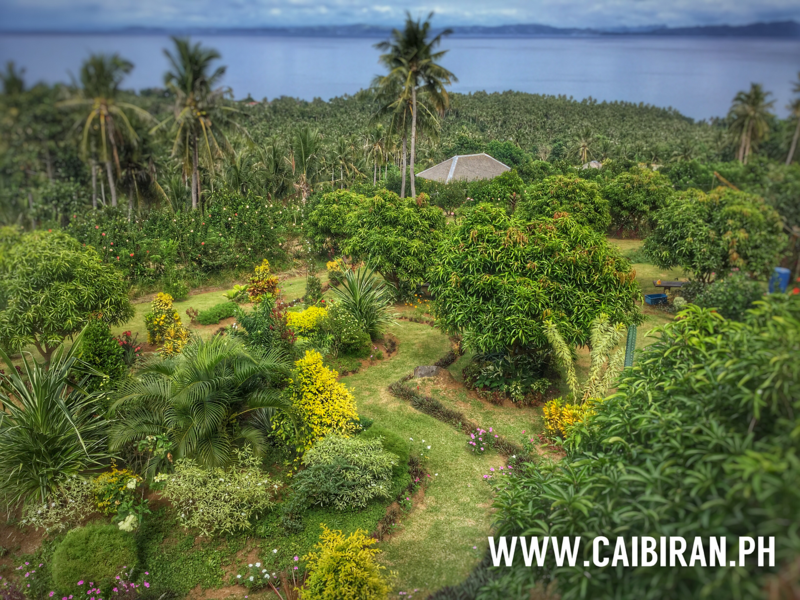 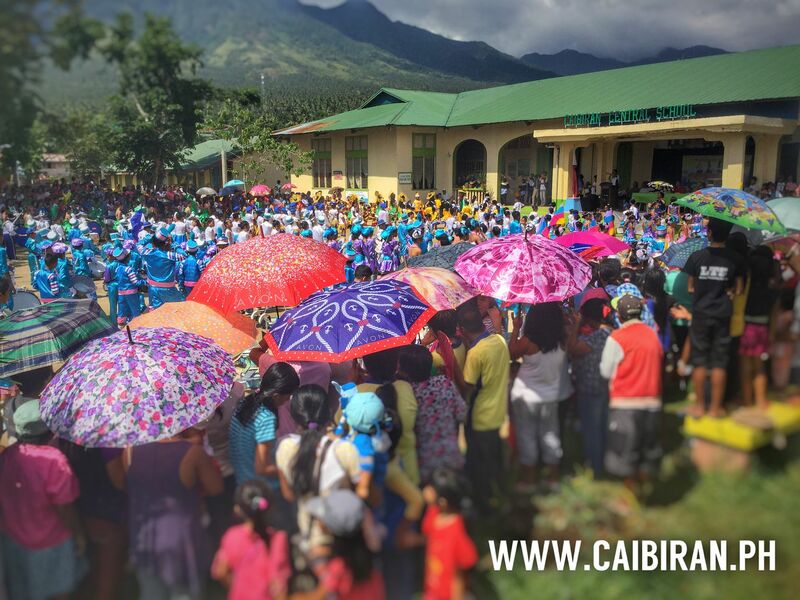 The Caibiran Bus Terminal, Biliran Province. 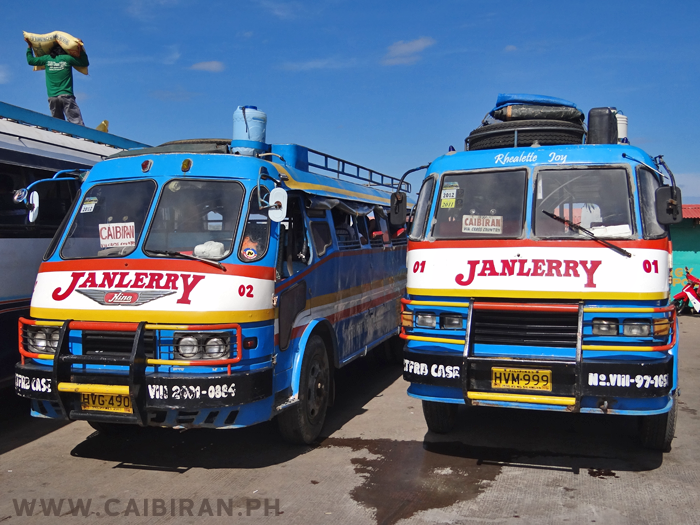 The two Janlerry Buses waiting at the Naval Terminal before traveling over the Biliran Cross Country Road to Caibiran. 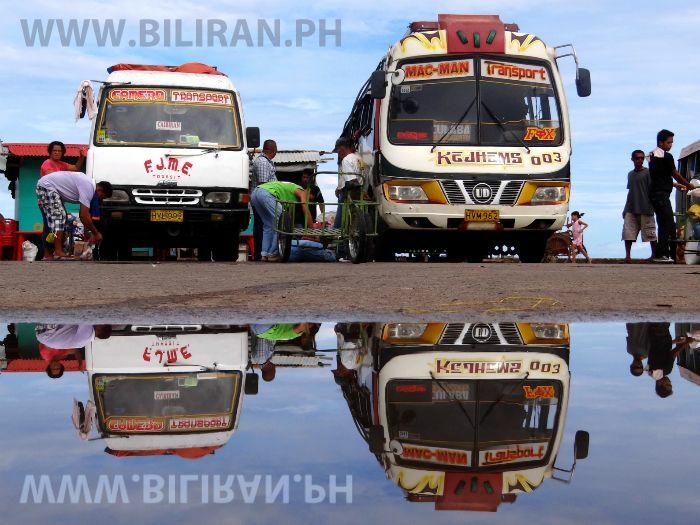 Photo taken at Naval Terminal after the rain, with buses waiting to travel to Caibiran and Culaba on the other side of Biliran Island. 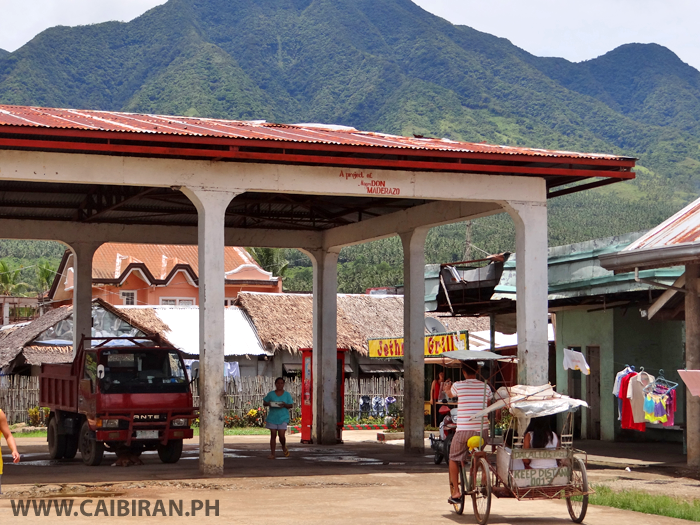 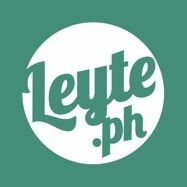 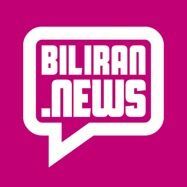 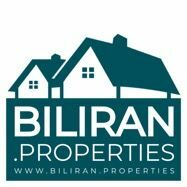 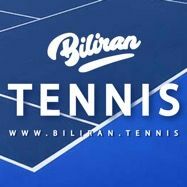 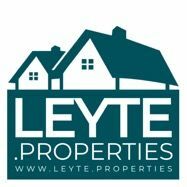 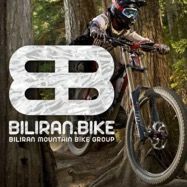 Secret test flights held at Biliran Airport. 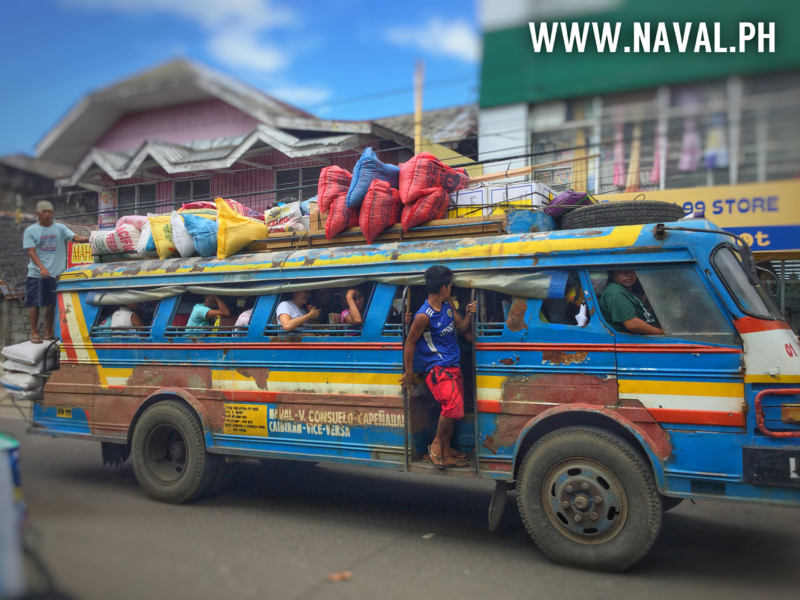 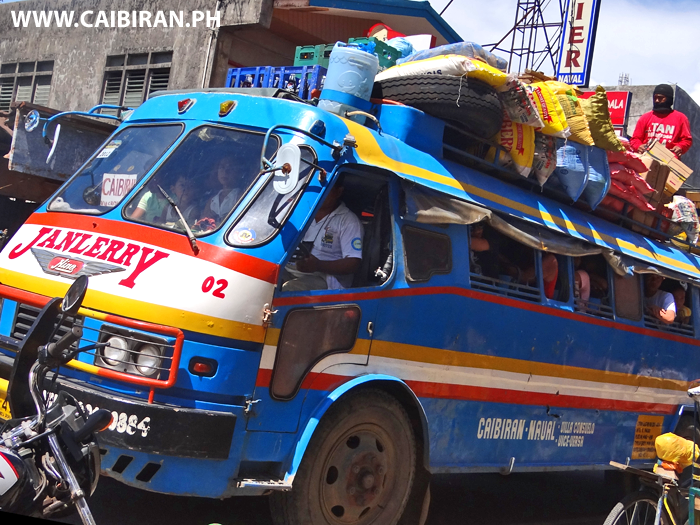 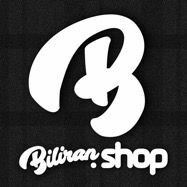 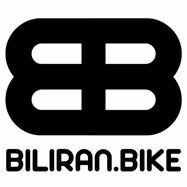 Bus services such as Janlerry who travel between Caibiran and Naval are a lifeline for people living on the east side of Biliran Island. 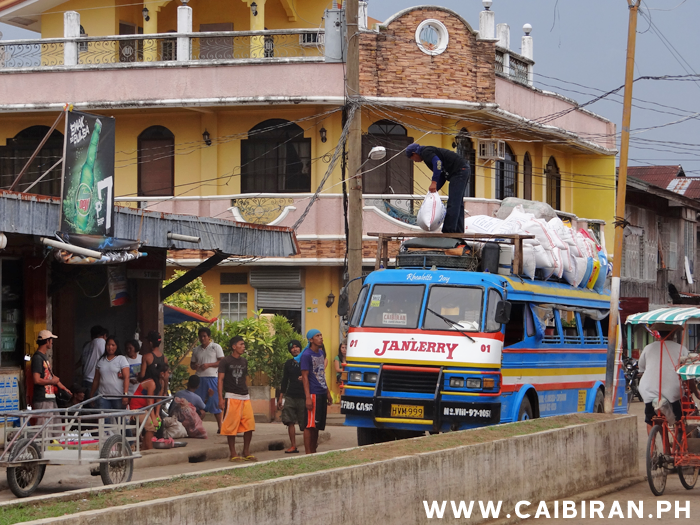 Getting people to Work, School and carrying all kinds of goods too and from Market. 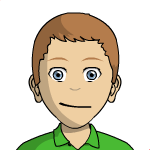 F.J.M.E. 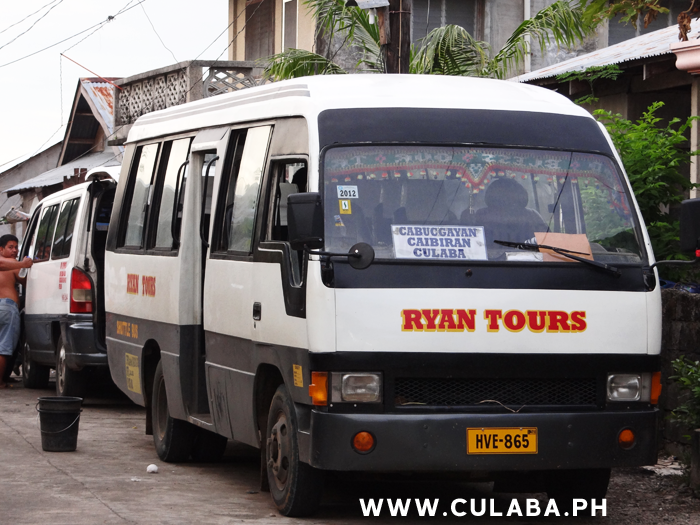 Transit Bus from Naval to Caibiran traveling via the Biliran Cross Country Road. 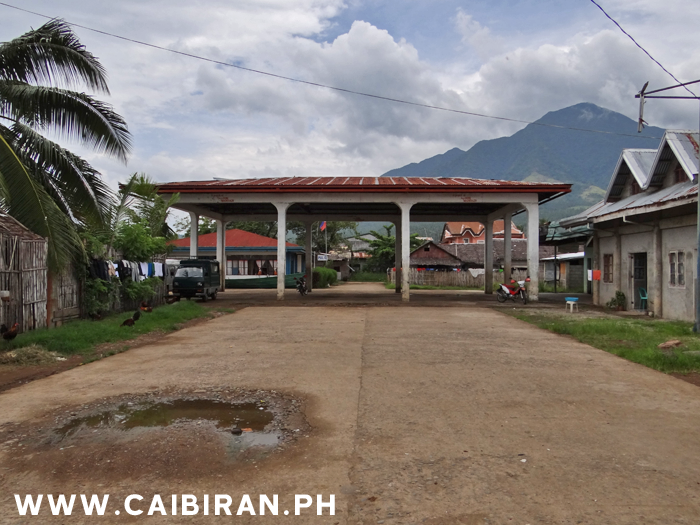 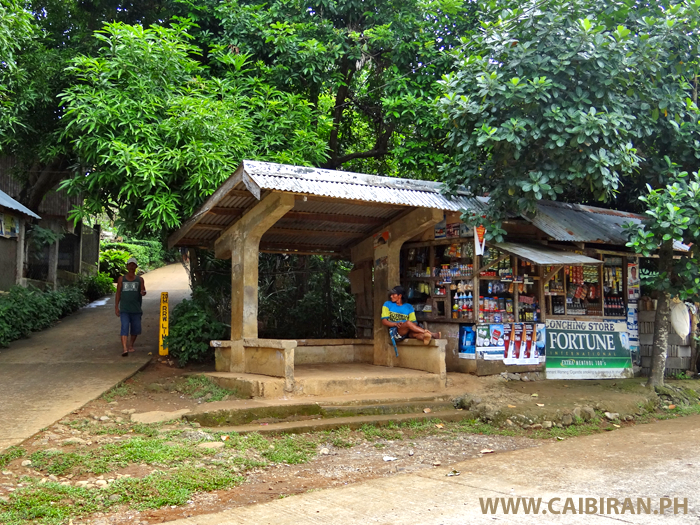 Conching Store and Waiting Shed near Maurang in Caibiran, Biliran Province. 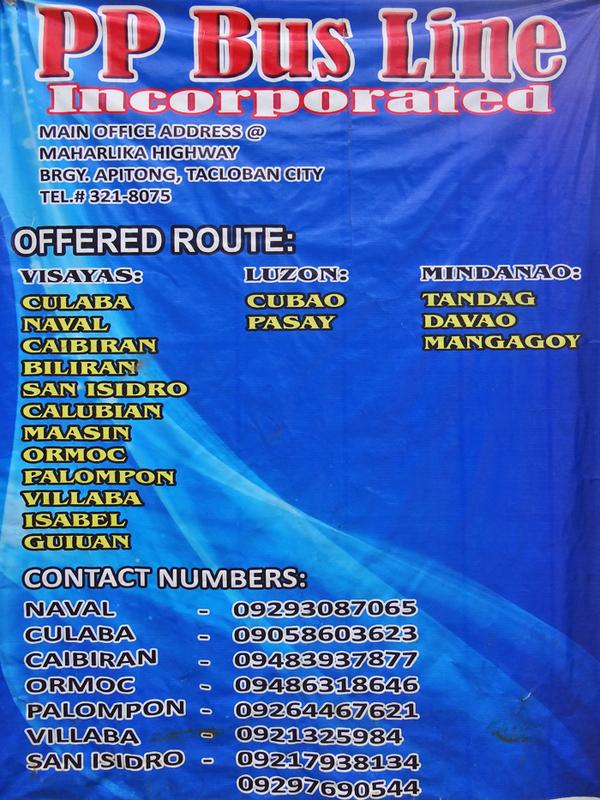 The quality and safety of Sikad travel in Naval continues to get worse as LGU Naval still dont regulate or carry out any checks. 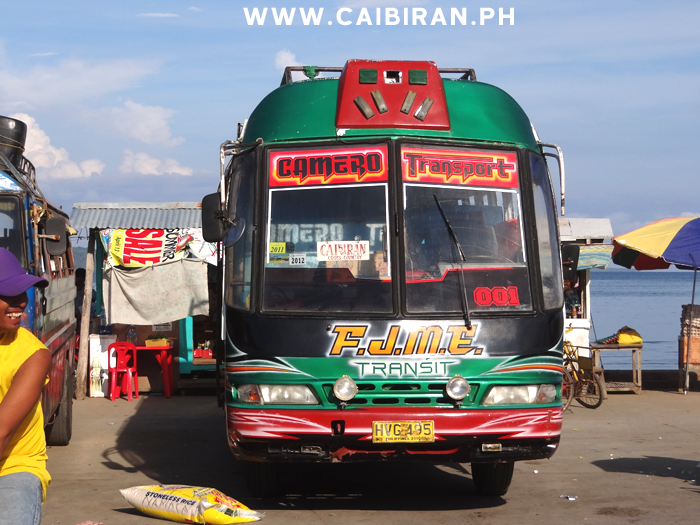 Photo taken at Naval Terminal with a bus ready to travel to Caibiran. 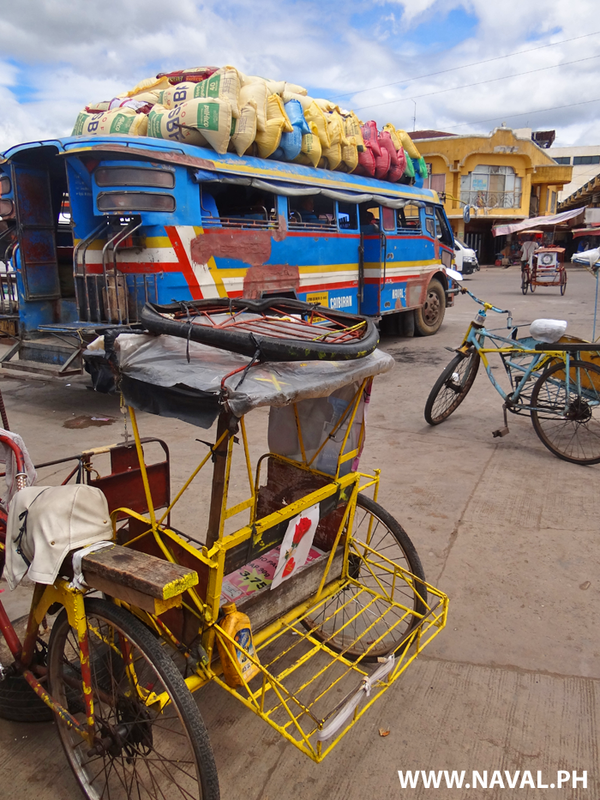 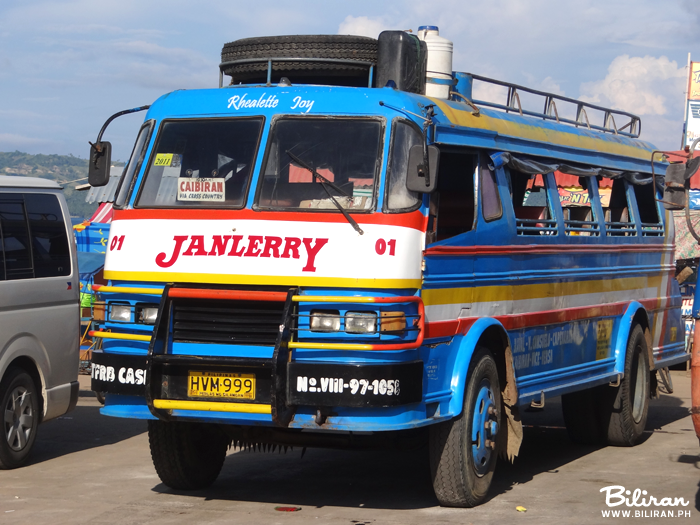 The Janlerry bus is the main transport link for many people between Caibiran and Naval over the Biliran Cross Country Road, and can get fully loaded up with Rice, Feed's and Building Materials as well as passengers. 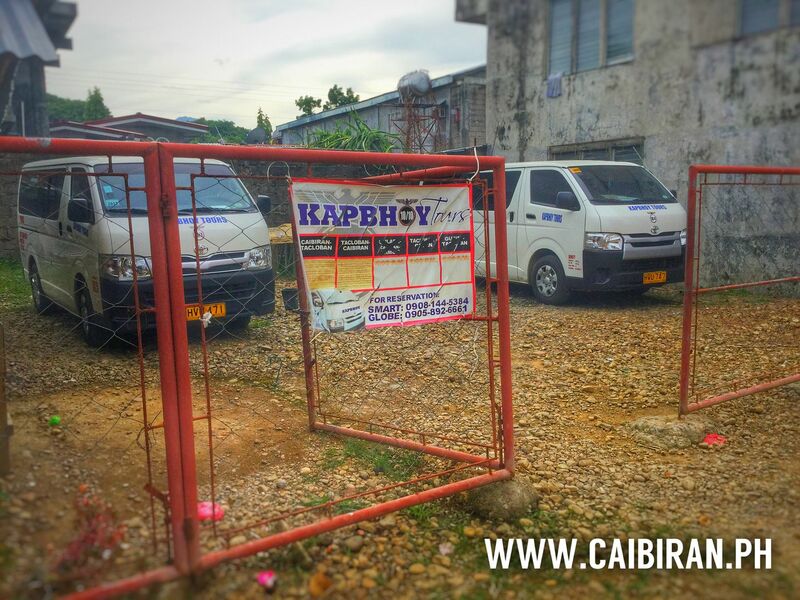 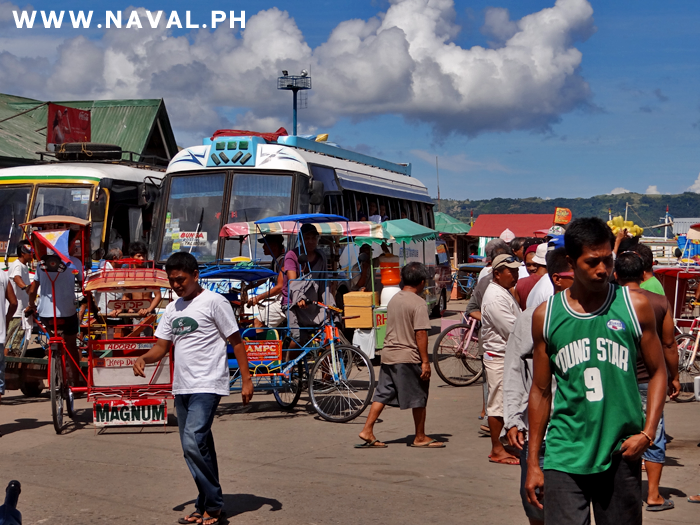 The terminal of Kapbhoy Tours Vans who runs between Caibiran on the east coast of Biliran Island and Tacloban City in Leyte Province. 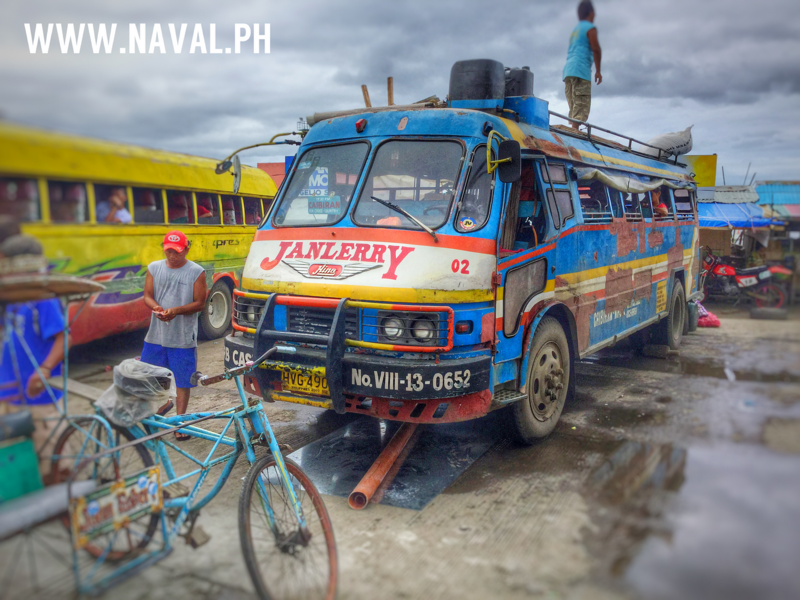 The Janlerry Bus that runs on the route between Naval and Caibiran Town.